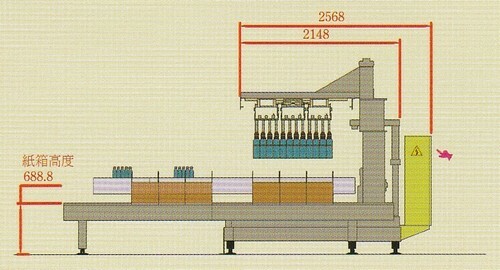 The machine is mainly executed packing process for plastic or glass bottles to be loaded / unloaded in carton or plastic box. 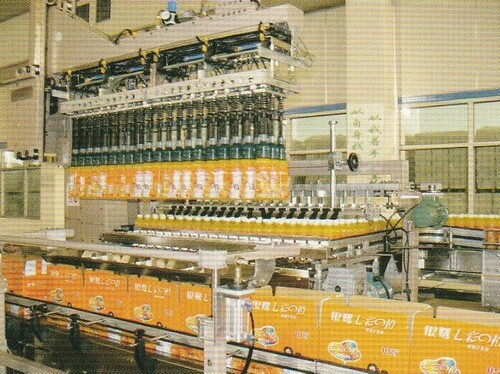 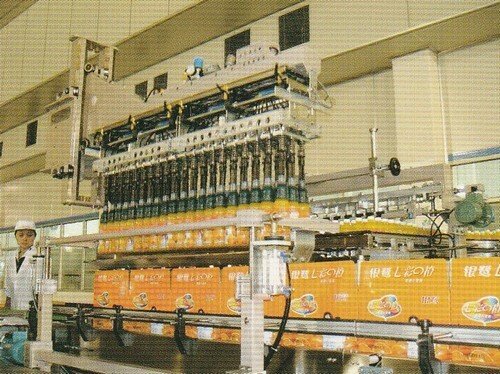 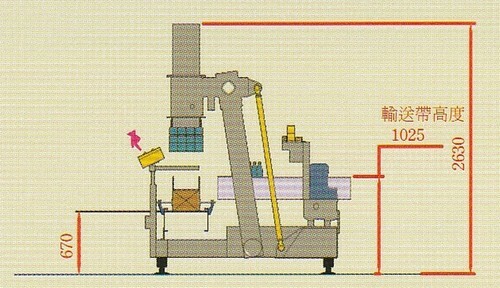 By using of cam drive moving parallel structure receives better result of +- speed, moreover obtaining the stable operations on moving bottles from conveyor onto carton. 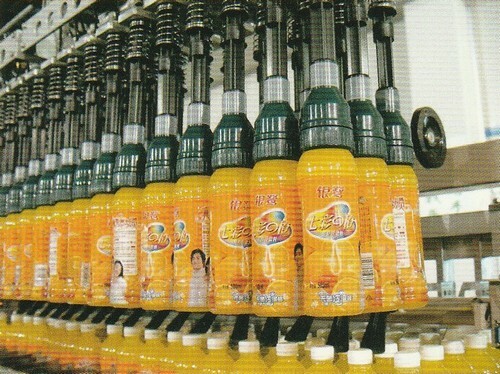 With air pick-up type, causes no effect on hurting bottles. 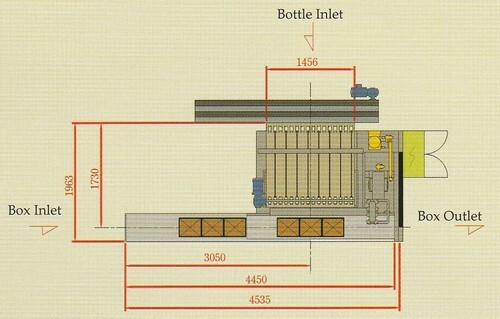 Capable for different sizes of bottle.